This week Patti invite us to show “Cityscapes”… I have been thinking, looking in my travel files… and finally I have decided that many beautiful big cities like New York, London, Paris… are going to appear in your blogs, so I’ll show you my nearest cityscapes, I hope you like it. 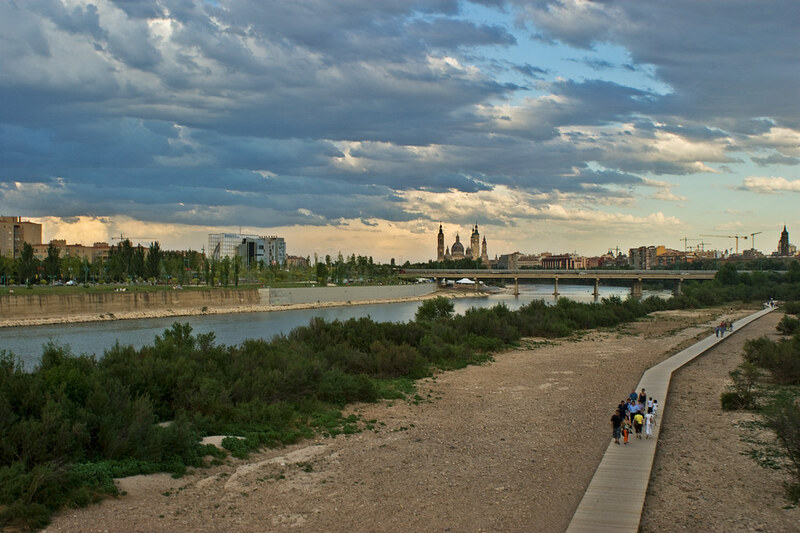 Zaragoza is not a big city, nor small, in my opinion, has the perfect size to live in it. Senegüe a little village in the Pyrenees where I spent very good moments. 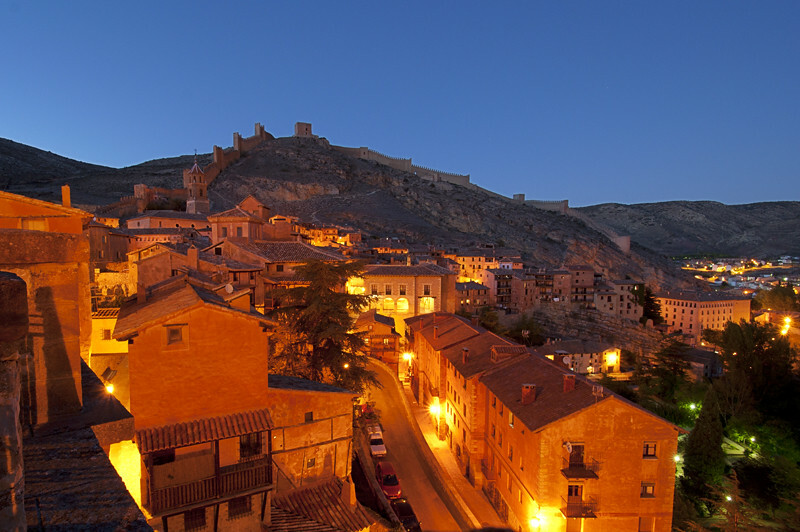 Albarracín a National Monument and Historical Town. This entry was posted in Colour, Photo challenge, Places, Places in colour and tagged Buildings, City, lens-artists, Photography, Village. Bookmark the permalink. Beautiful collection, Ana. I especially love that you focused on lesser-known cities. Lovely captures! What a lovely set of photos, good choice! The first photo appears to be a mystical place and the first impression is Disneyland. Such great choices which must bring back many wonderful memories! 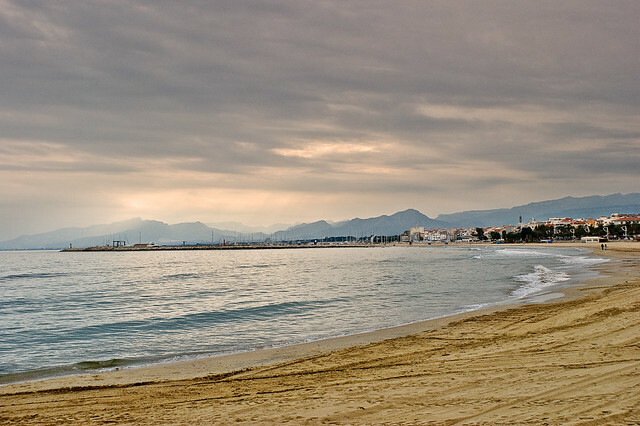 Love selection of this landscapes that I know so deep. Very near in my heart. Thanks a lot. Wonderful shots. The last one is special. Very nice, that first image is my favorite though. 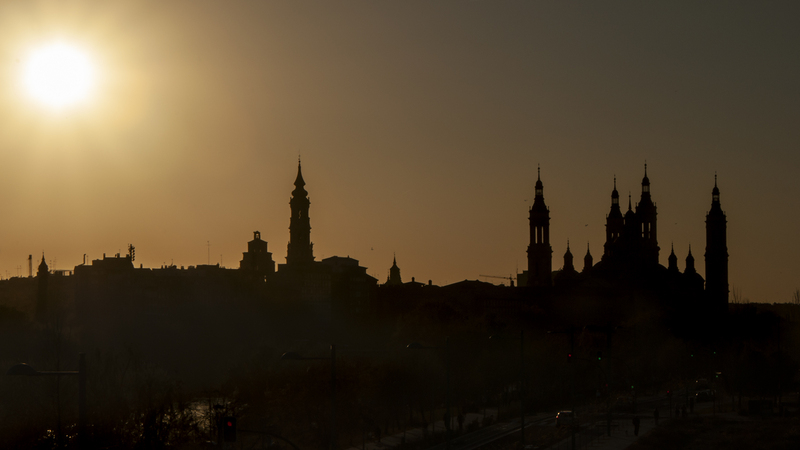 Your nearest cityscapes are so very beautiful; I hope to return to Spain and to visit some of these places! Lovely! Good to see new places looking so good.